Opening as the Vitagraph in 1912, this B-listed adaptation of an exisiting building by architect John Fairweather had a long, narrow auditorium, and utilised rear projection. A tearoom and lounge were situated above the entrance. 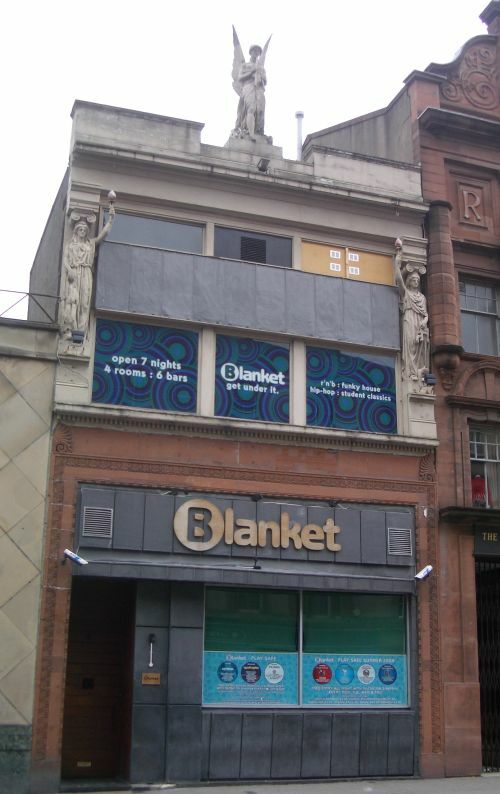 The building had previously been a music shop, hence the bust of Beethoven visible above the rear entrance. As a cinema, it originally seated around 625 in stalls and circle. Renamed the King's Cinema in 1914, and additional interior renovations were carried out in 1931. In 1954 it was the Newscine, a dedicated newsreel cinema, now seating 450. This venture was shortlived, and it started showing full features again, as the Newcine, from 1955. It became the Curzon in 1960, and the Classic in 1964. 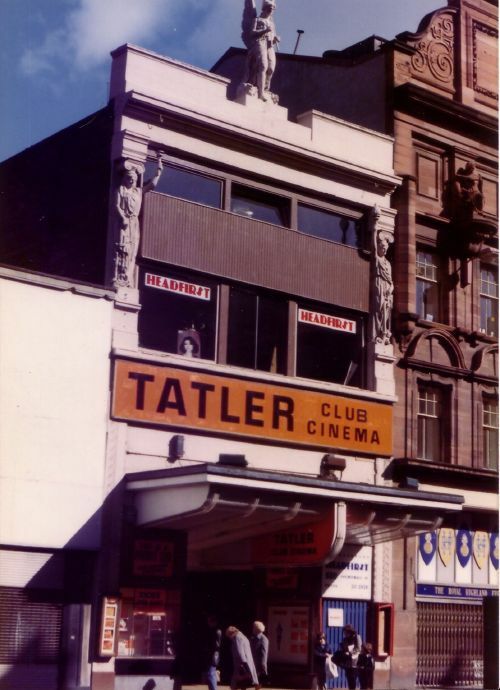 The building ended its days as a cinema in 1984 as the Tatler Cinema Club, since when it has been used as a bar and nightclub.